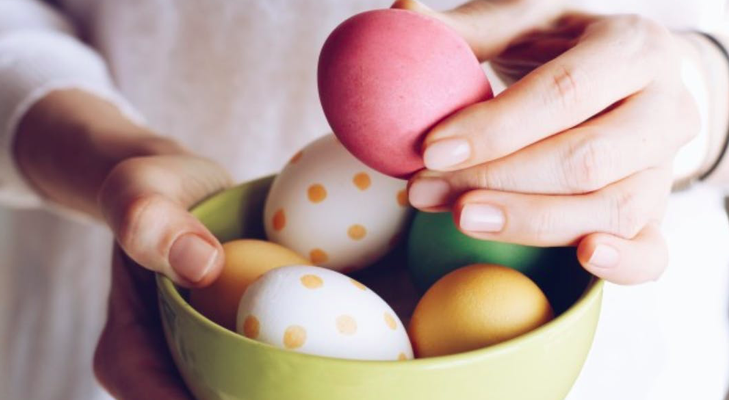 Spring is officially here when the Easter bunny comes a hoppin’, and we are ready to celebrate with brilliantly colored eggs, sweet treats, games and a whole lot of brunch! Ready to join in the fun? 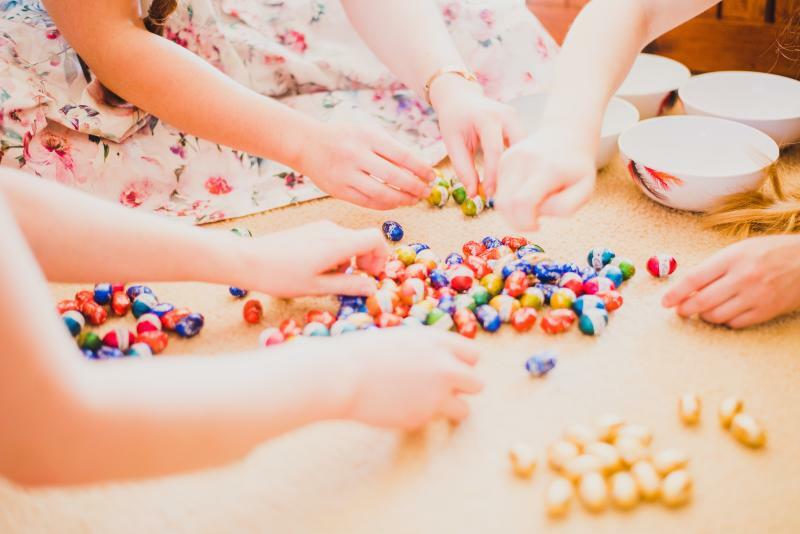 Check out all the Easter celebrations happening around Mercer below. And you can tag us to be featured on our social channels by using #VisitMercer! A free family event featuring face painting, balloon art, arts and crafts, music, magic and some sweet treats. Also note that on April 8th is Pet Photos with the Bunny day! Follow a treasure hunt clues around the farm, discovering spring and catching some eggs. Bunny crafts and meeting the real Terhune bunnies make this event egg-cellent. 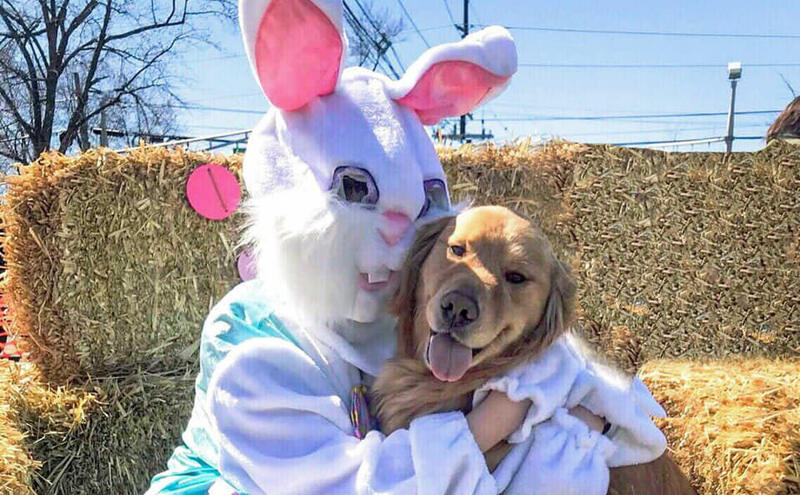 Come support local animal rescues and businesses with this fun, free family day of egg fun! Includes door prizes, petting zoo, sand art, spring crafts, face painting, animal adoptions, food and an appearance from the Easter bunny! Everything tastes better when other people cook, right? Take the stress out of Easter and have the pros at Agricola do it for you. Enjoy a two-course meal with dessert to top off your celebration. 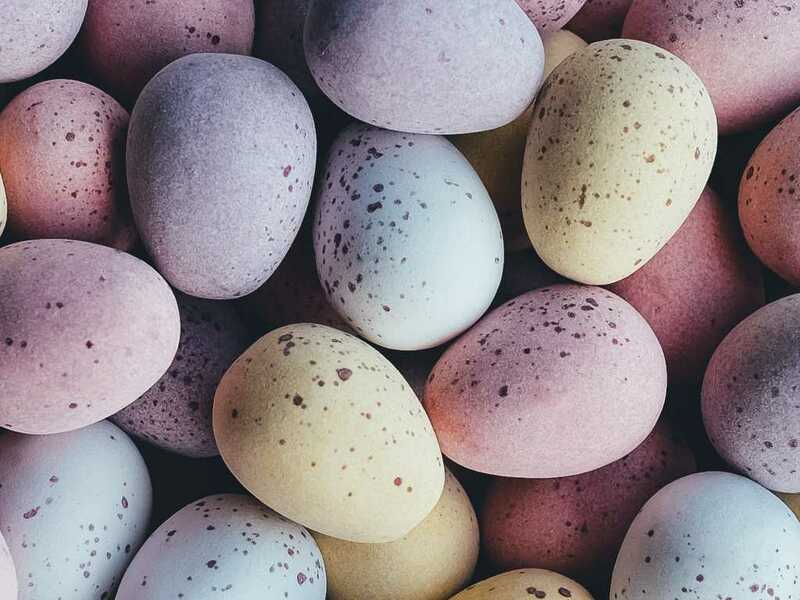 Please note that the annual Palmer Square Egg Hunt is sold out. Make sure you put this on your calendar if you’re looking to participate for next year!